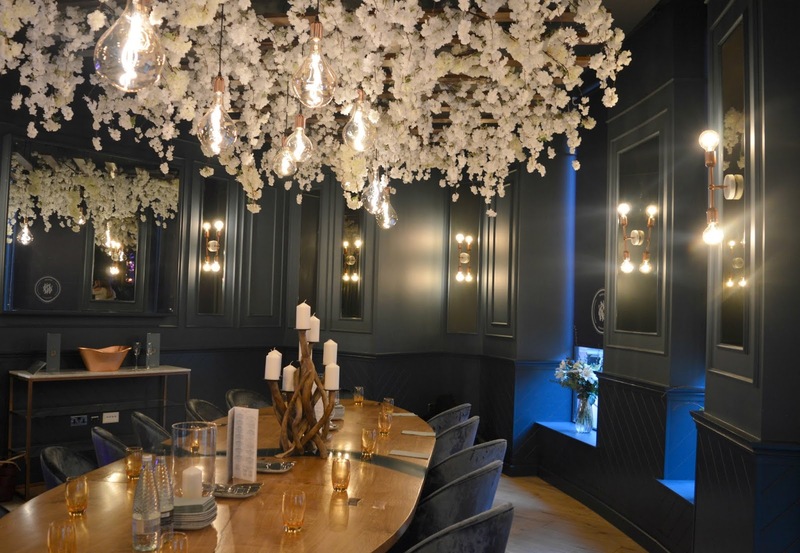 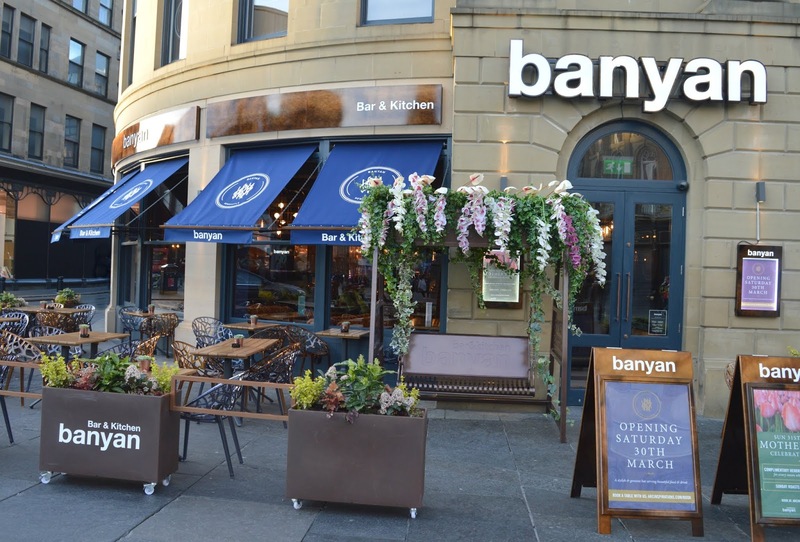 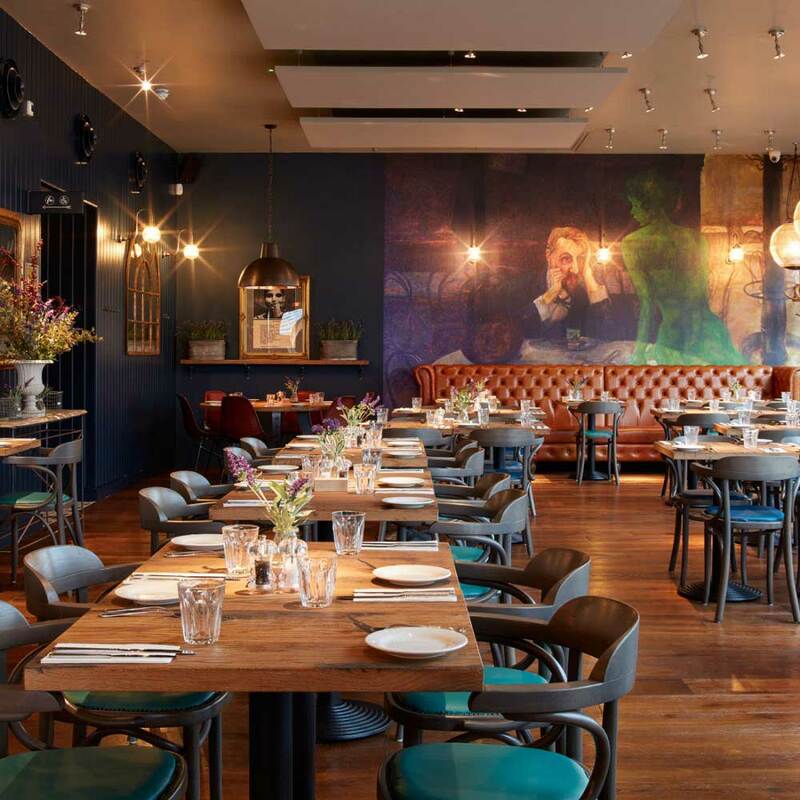 Our Manchester branch have recently completed works at the new stylish bar in Newcastle called Banyan. 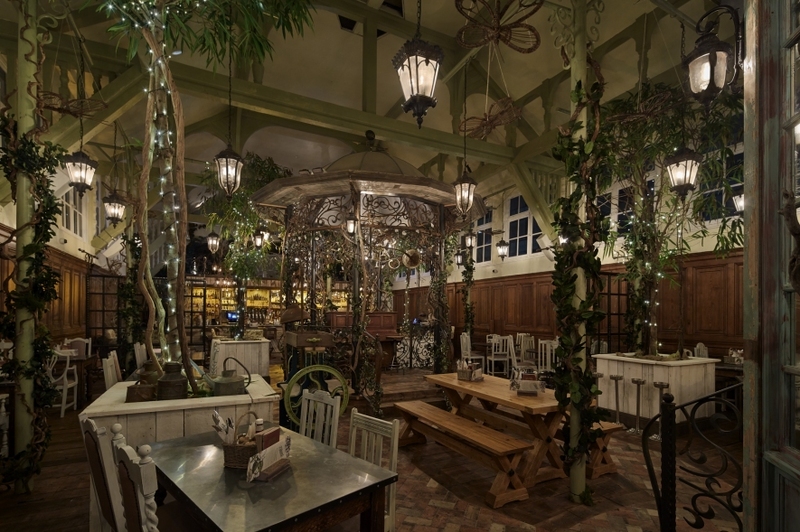 The new bar/restaurant is in prime location, opening on the site of Jamie’s Italian Restaurant in the centre of Newcastle. 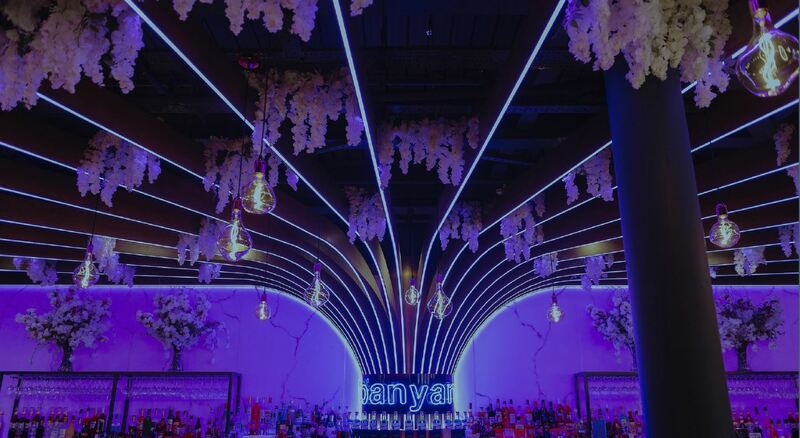 Step inside Banyan and you will find a world of flower ceiling and neon signs. 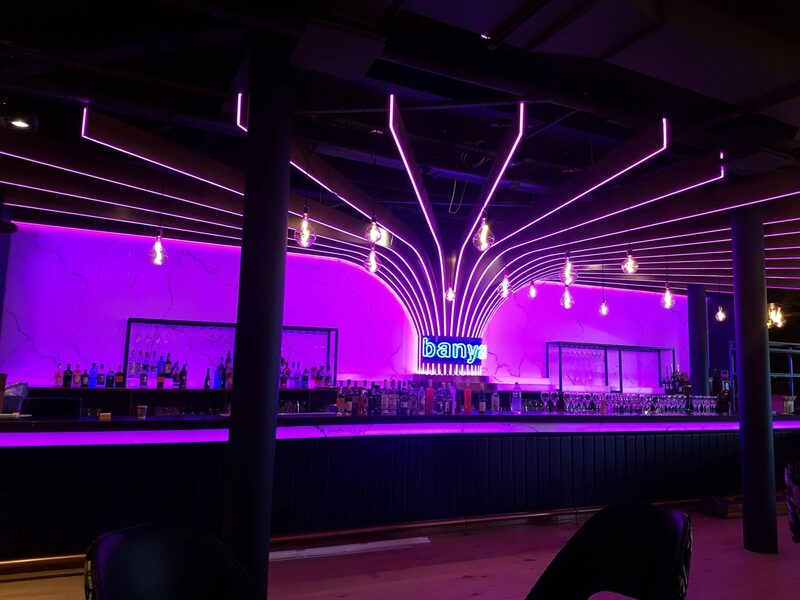 Every corner of the bar and restaurant is picture perfect and really is a huge transformation to how the building looked before. 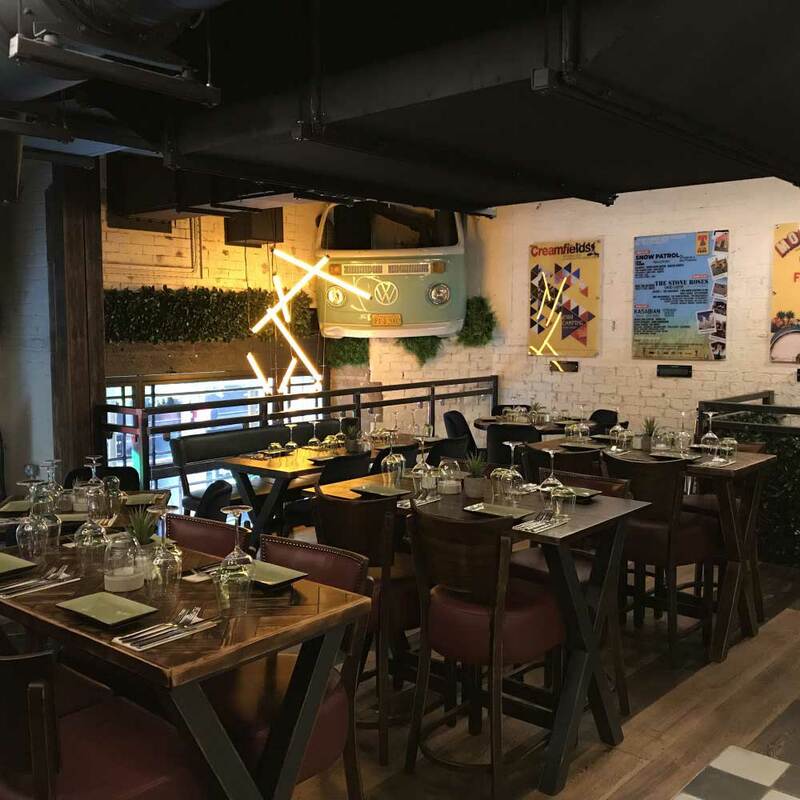 The downstairs of Banyan is designed with earthy tones with a long bar/comfortable booths and plenty of space for the City’s drinkers. 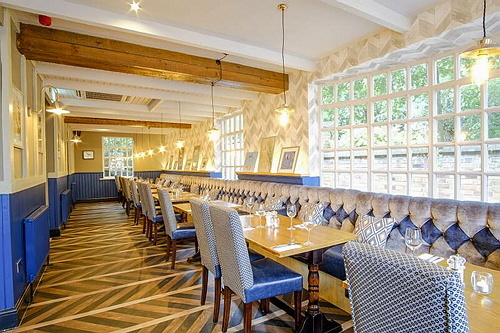 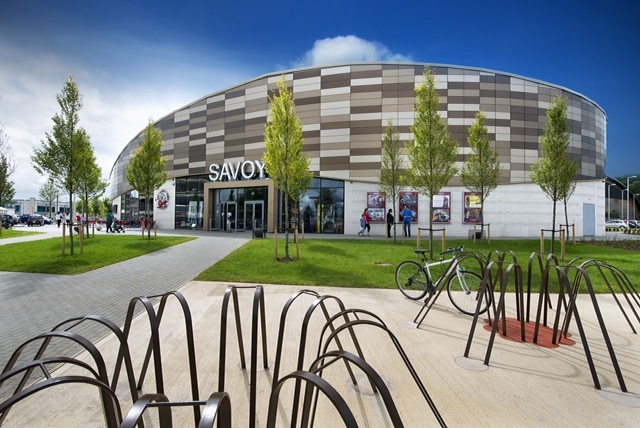 We currently have various existing projects running at present with Medlock, with more to follow throughout 2019.